By Emily Martin on Thursday, October 11th, 2018 at 4:19 p.m. 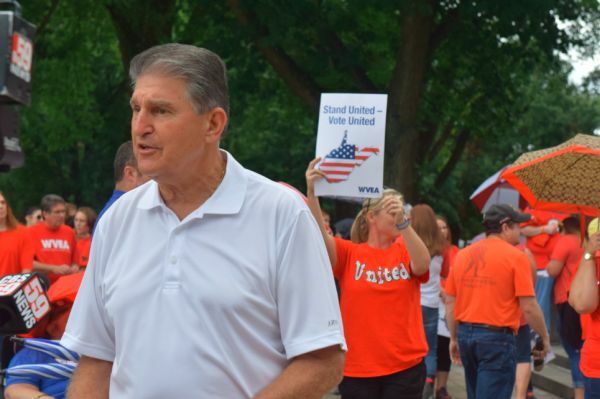 Addressing a crowd of teachers and public employees at a Sept. 16 rally at the Capitol in Charleston, Sen. Joe Manchin, D-W.Va., touted a number of things his home state can be proud of. "I'm from a little state, most patriotic state in the nation," Manchin told the crowd. "More veterans per capita, fought in more wars, shed more blood, lost more lives ... than any state. On top of that we've done all the heavy lifting. We mined the coal that made the steel that built the guns and ships, built the factories, built the middle class that gave you the quality of life you have today." Was he right that West Virginia has "more veterans per capita" than any state? Manchin’s office did not respond to inquiries for this article, but we turned to data compiled by the U.S. Census Bureau. We found a chart ranking the states based on the number of veterans as a percentage of the state’s civilian population age 18 and older. In this chart, West Virginia ranked 14th in the nation. However, the most recent data in this chart was from 2013, so we decided to look at any more recent data we could find. 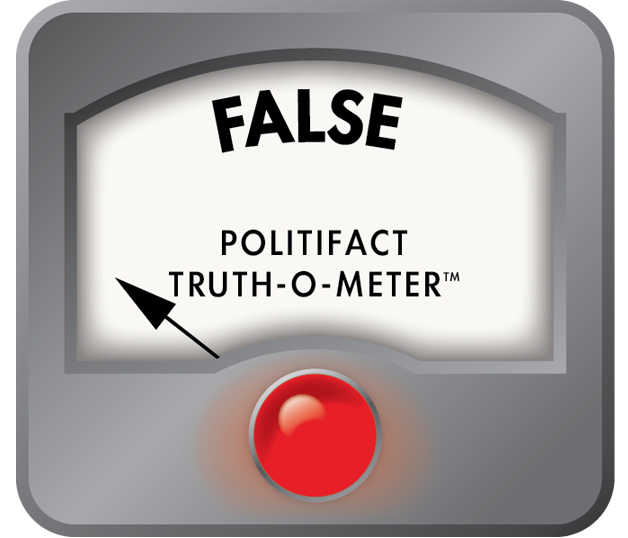 Manchin said that West Virginia has "more veterans per capita" than any state. Compared to the nation as a whole, West Virginia’s percentage of veterans is higher than average. But it’s not first on the list — in fact, it’s not even in the top five. Published: Thursday, October 11th, 2018 at 4:19 p.m.